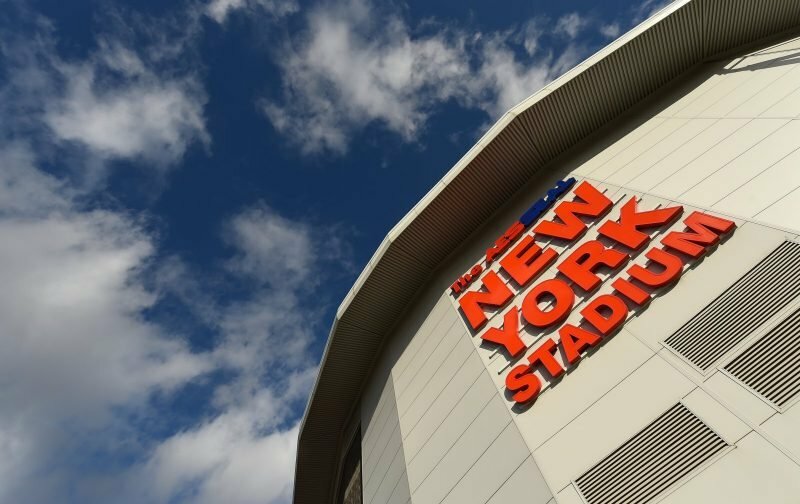 Rotherham United welcome Reading to the New York Stadium this afternoon which sees twentieth place in the Championship take on twenty-second. The Royals are three points behind the Millers going into this game with their last away game being a one-nil loss at Elland Road. Rotherham’s last home game was a two-all draw with Queens Park Rangers with the last win being at the beginning of November when Swansea were in town. Last weekend saw the Millers get a point in the South Yorkshire derby away at Hillsborough while Reading fell to a two-nil home defeat against Sheffield United. Rotherham United Manager Paul Warne isn’t expecting much in the way of change of play from Reading this afternoon despite being under a new manager is caretaker Scott Marshall. The Millers Boss said that the Royals are competent on the ball plus other attributes that his team have to be aware of. The Millers are going to be without Kyle Vassell although it’s hopeful that he will be back training on grass next week so hopefully will be fit and ready for the new year. Good news is that Clark Robertson is fit and available to play while Sean Raggett made the bench last weekend so should also be in the match day squad. Caretaker Reading Manager Scott Marshall is expecting a competitive game this afternoon. Centre-back Liam Moore is out for Reading but striker Jon Dadi Bodvarsso could be back since the end of October.